Click here for more “fun” photos that you can edit into event posters, etc. To request images with specific dimensions or resolutions, please contact Miranda or scroll down for publicity and marketing contacts below. 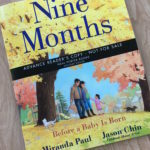 For interviews, media coverage, blog posts, and giveaways of Nine Months before May 1, 2019: contact publicist Nicole Banholzer at nicolekbanholzer@gmail.com. Download the press release for Nine Months here. 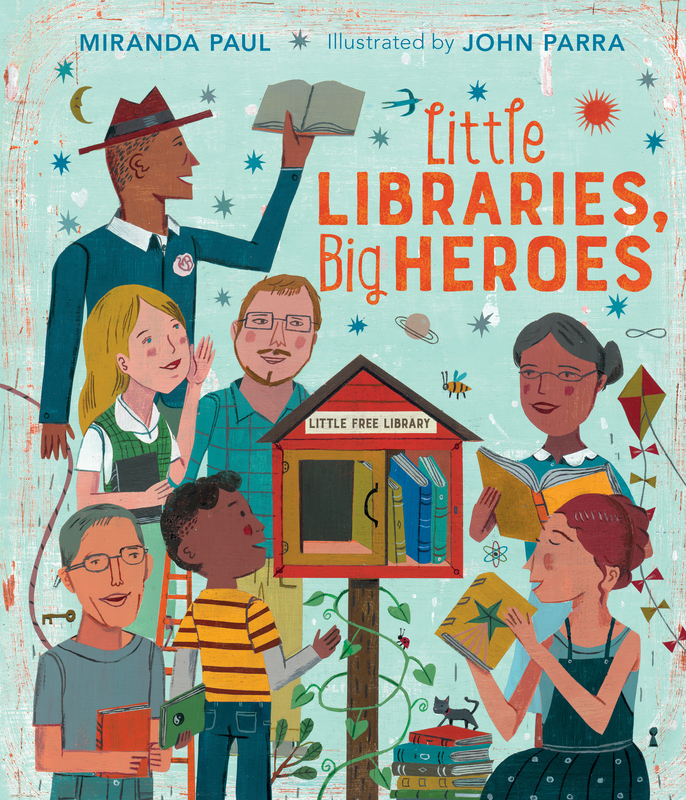 For interviews, media coverage, blog posts, and giveaways of Little Libraries, Big Heroes before October 1, 2019: contact publicist Nicole Banholzer at nicolekbanholzer@gmail.com. Contributors: Poems by Joseph Bruchac, Naomi Shihab Nye, Kimberly Blaeser, 신 선 영 Sun Yung Shin, Ed DeCaria, Becky Shillington, Padma Venkatraman, Gwendolyn Hooks, Jane Yolen, Janice Scully, Charles Waters, Carole Lindstrom, Sylvia Liu, Carolyn Dee Flores, Sarvinder Naberhaus, Lupe Ruiz-Flores, Baptiste Paul, Cynthia Leitich Smith, Patti Richards, Chrystal D. Giles, Margarita Engle, Kenn Nesbitt, JaNay Brown-Wood, Diana Murray, Megan Hoyt, Jamie McGillen, Rénee M. LaTulippe, Vanessa Brantley-Newton, Traci Sorell, Edna Cabcabin Moran, Charles Ghigna, and Liz Garton Scanlon. 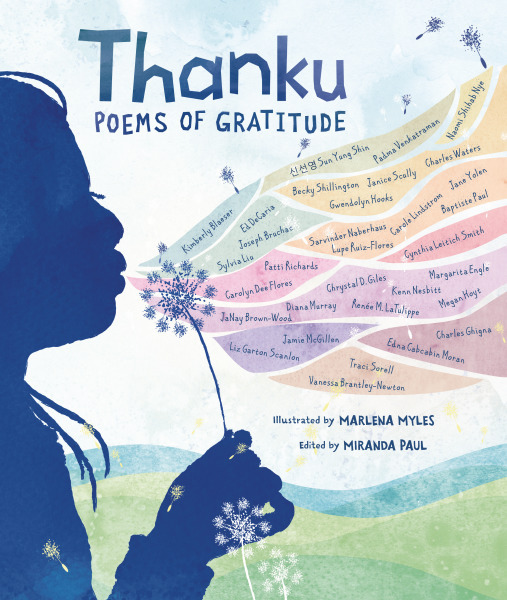 To include Thanku: Poems of Gratitude in your Thanksgiving or holiday gift-buying roundup before December 1, 2019, contact publicist Nicole Banholzer at nicolekbanholzer@gmail.com. Synopsis: How do you give thanks? For some people, Thanksgiving is a time to talk about feeling thankful. But gratitude isn’t something we need to save up for a special holiday. What are you grateful for right now, today? This anthology brings together a diverse group of poets who express gratitude for everything from a puppy to hot cocoa to the sky itself. Each writer uses a different poetic form, and readers will encounter a concrete poem, a sonnet, a pantoum, a sijo, and much more. Stunning illustrations from Marlena Myles invite close examination, making this a collection to return to and savor again and again. A portion of the proceeds will benefit We Need Diverse Books. 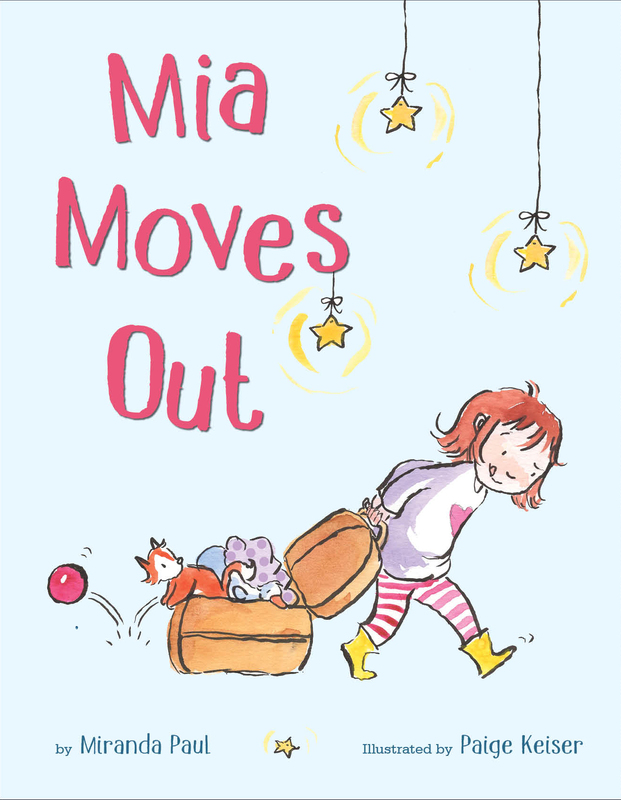 Mia Moves Out is sweet sibling story about one fed-up big sister who wants to find a space of her own. 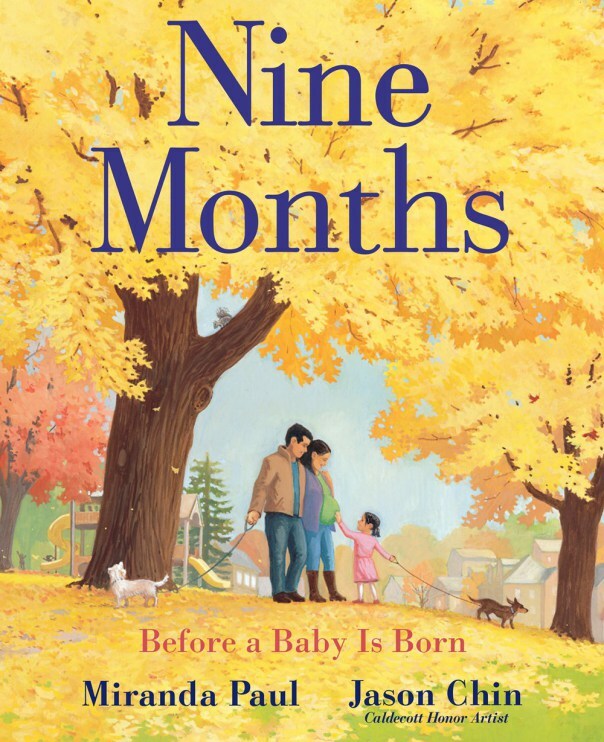 Synopsis: An girl gets adopted, then gets a new brother. Laugh a little and warm your heart as Mia navigates finding where she belongs—literally and figuratively—within her new home. Longer Synopsis: Mia loved her big, bright room . . . until she had to share it with her new brother. With Brandon’s toys, books, and even underwear taking up space, Mia has finally had it. “I’m moving out!” There are lots of new and interesting spaces she could settle into—the bathroom, the basement, even a pillow fort. But something is always missing. What could it be? Tackling the oh-so-relatable topic of finding a space of one’s own, Mia will inspire siblings everywhere to work together as a team. Because sometimes the best place of all is a shared one. 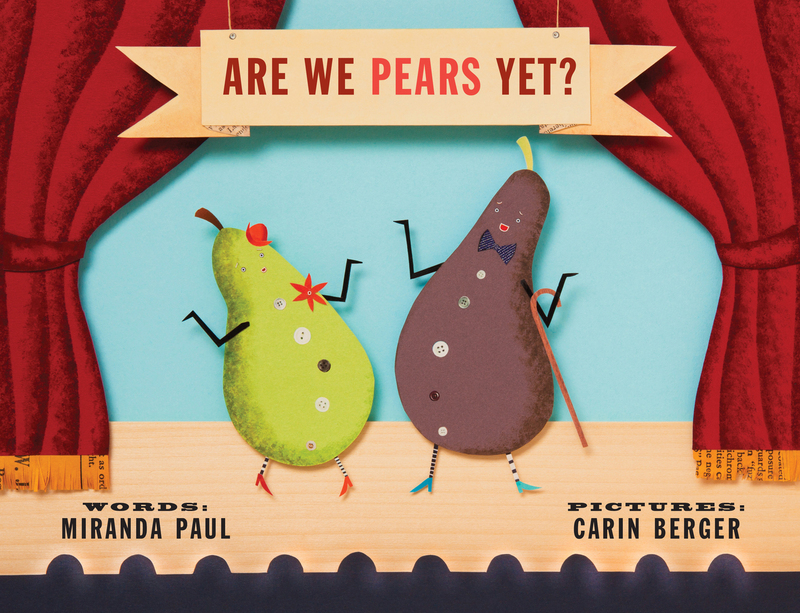 Synopsis: This theatrical picture book features two impatient seeds as they endure the long journey to bear fruit. Includes back matter about grafting, pears, and growth cycles. Now available in Costco stores nationwide! 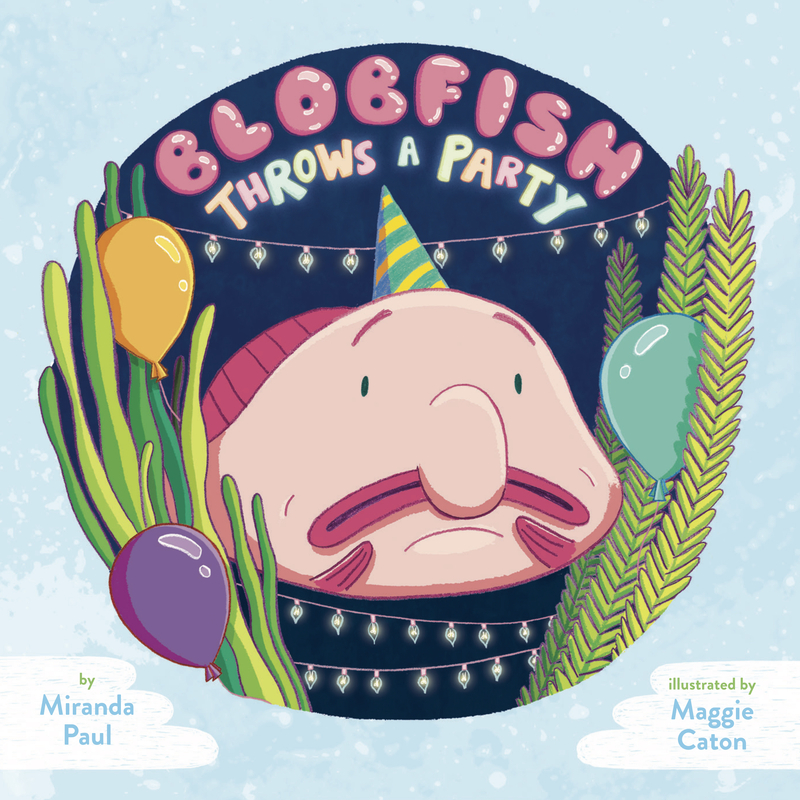 Synopsis: Blobfish is lonely and wants lights and delicious treats. But his solution—to throw a party—doesn’t quite work out when his invitation continues to be misheard around the world. 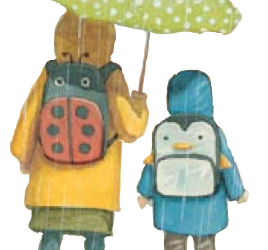 Synopsis: A sensei-tional bedtime book about not-so-sleepy toddlers who sneak, creep, and tumble their way out of bed. 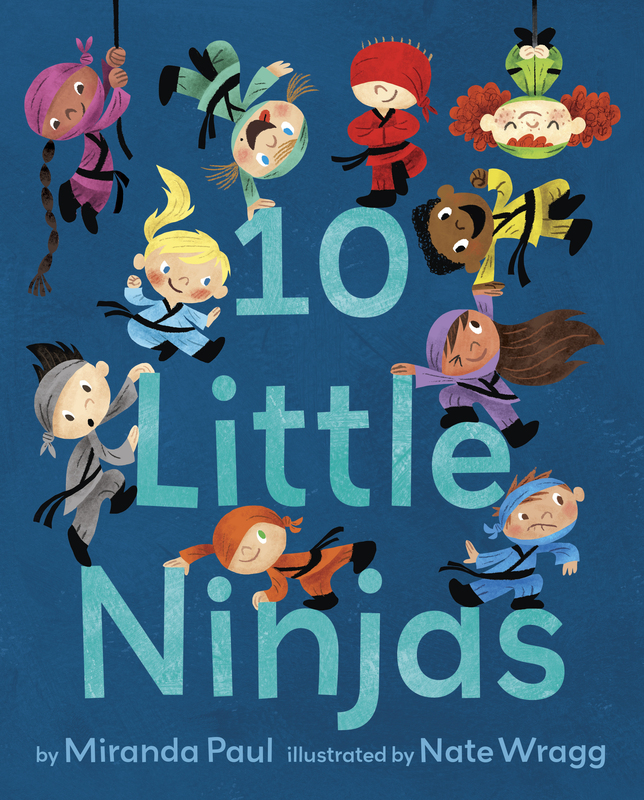 Note: This book is a title included in National Ninja Day Storytime. Format: Hardcover, full color, 32 pp. 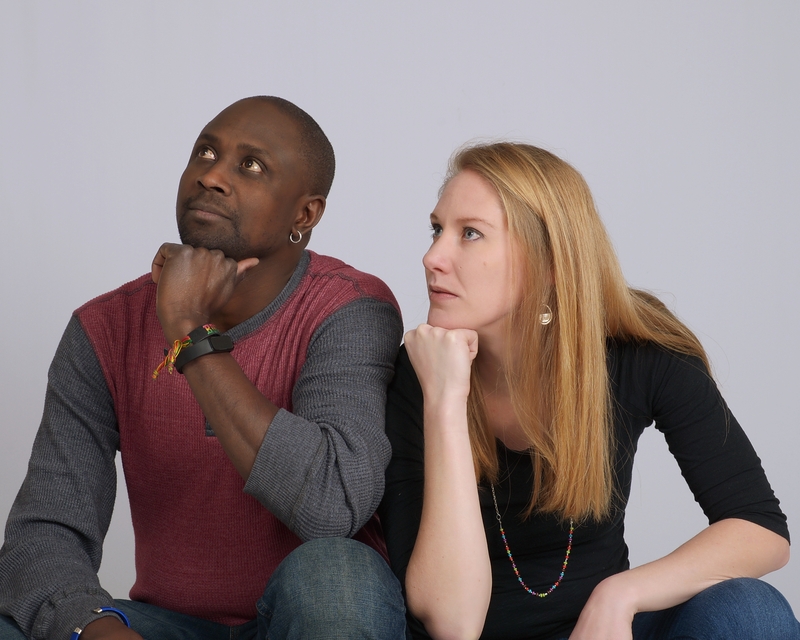 Synopsis: A rhymed guessing-game book that introduces and celebrates a diverse range of community occupations. Format: Hardcover, full color, 40 pp. 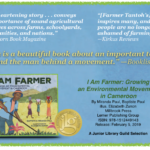 Synopsis: This narrative picture book tells the story of how five Gambian women sparked a movement that would restore beauty to their village and increase their own economic capacity. Notes: A site dedicated to the book’s extension resources has launched at www.oneplasticbag.com. The book trailer can be found here. Synopsis: This poetic story follows two siblings—and all the water around them—through a year’s worth of movements and changes. Includes back matter facts about the science behind the story. 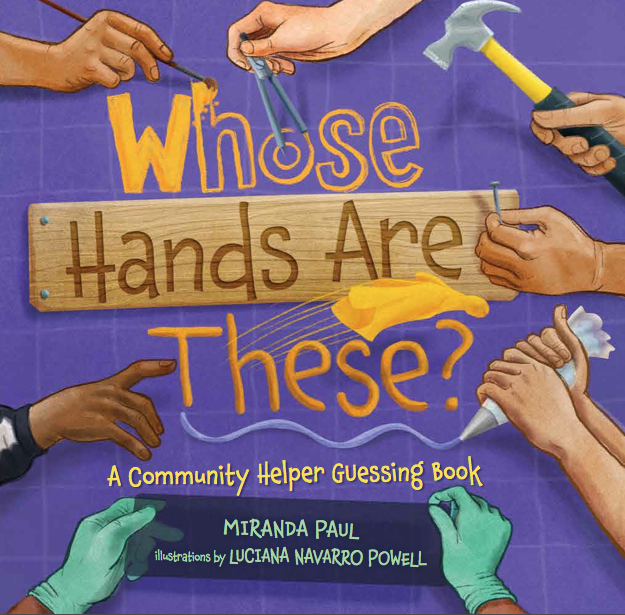 Miranda Paul is a award-winning children’s author of One Plastic Bag and Water is Water, both named Junior Library Guild selections. Her titles have received starred reviews from School Library Journal and Publisher’s Weekly in addition to being named to several recommended and “best of” reading lists. 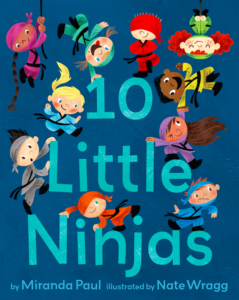 10 Little Ninjas also was named an Amazon Best Book of the Month (August 2016). 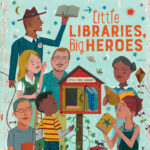 Miranda makes regular appearances at schools, libraries, and bookstores, and has been a guest presenter at the Library of Congress Young Readers Center along with environmental activist Isatou Ceesay. 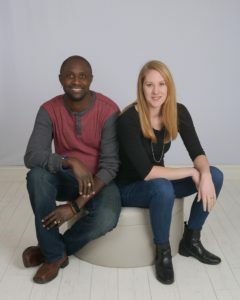 Miranda also serves as Mentorship chair for We Need Diverse Books™ (www.diversebooks.org), volunteers for Books for Africa, and is a regional advisor for the Society of Children’s Book Writers (Wisconsin Chapter). She believes in working hard, having fun, and being kind. 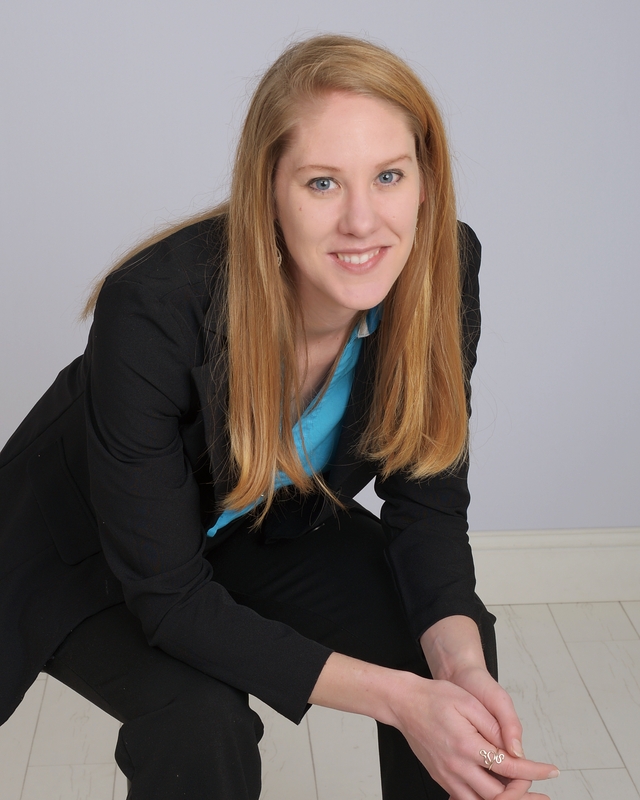 Learn more about her current and forthcoming titles at www.mirandapaul.com. 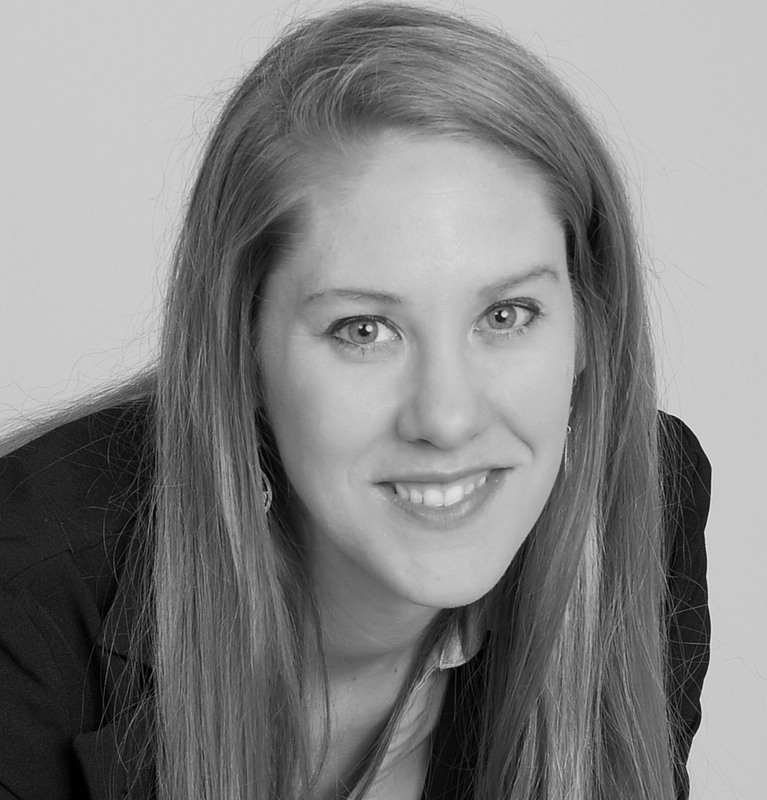 Miranda Paul has written everything from articles on gardening to poems about the life cycle of a butterfly. She enjoys swimming, scuba diving, and dipping her toes in water . . . unless it’s below zero. In that case, she can be found sledding, skiing, or skating on it. She lives a short drive from the shoreline in Green Bay, Wisconsin, with her husband, children, and two friendly cats who love taking baths. From jacketflap of Whose Hands Are These? 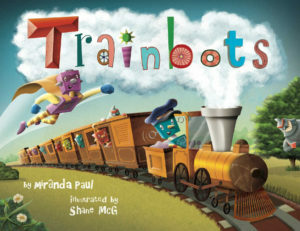 Miranda Paul is an award-winning children’s book author. Besides writing, her hands are good at cooking, playing games, and tickling kids. 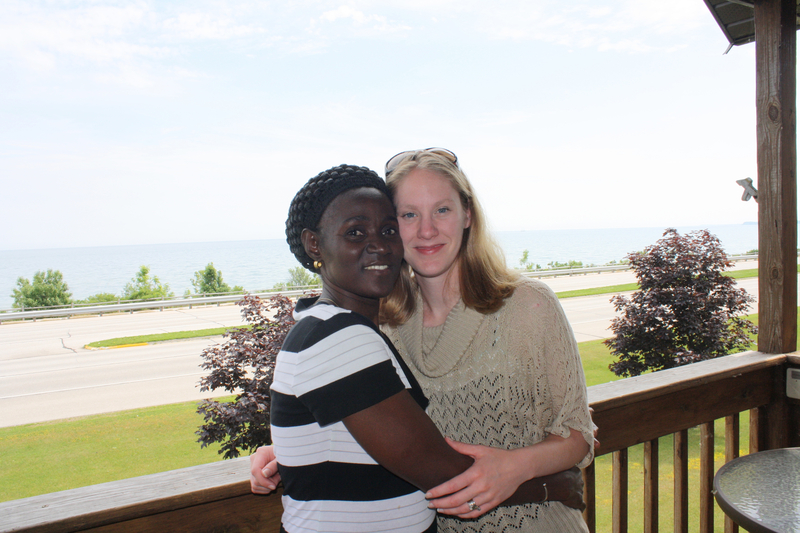 She lives in Green Bay, Wisconsin, with her husband and two children. Find out more at www.mirandapaul.com. NEW! More honors and awards have come in. Please see the awards page for a more complete list. Praise for Whose Hands Are These? 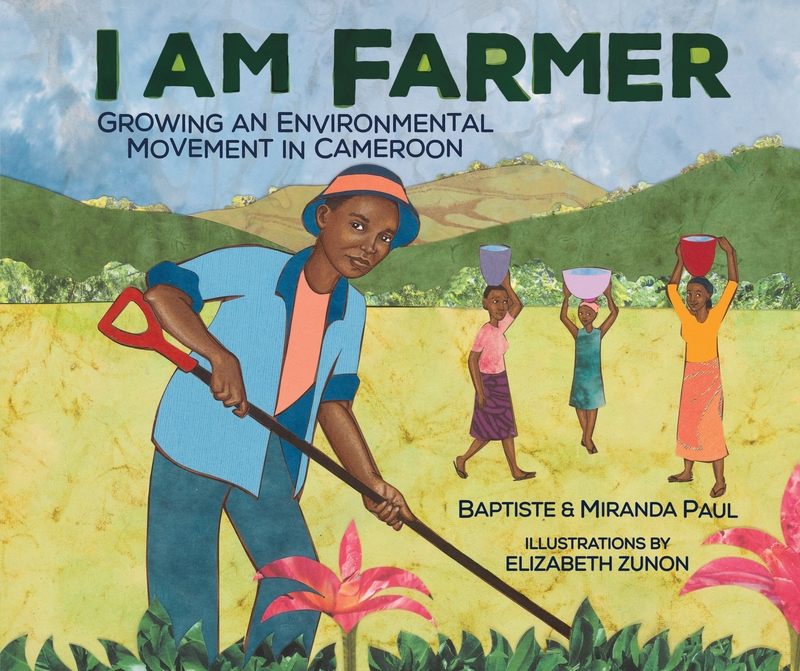 Paul […] tells this story in a straightforward fashion, deftly including words from the Wolof language and including details about Ceesay’s village life. A map, author’s note, glossary, timeline and excellent suggestions for further reading set this example of a woman who made a difference in a larger context. 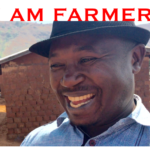 […] The easy connection makes this a welcome addition to the small shelf of examples of ingenuity in developing nations. Bulk, discount, or special sales of Water is Water or Are We Pears Yet? 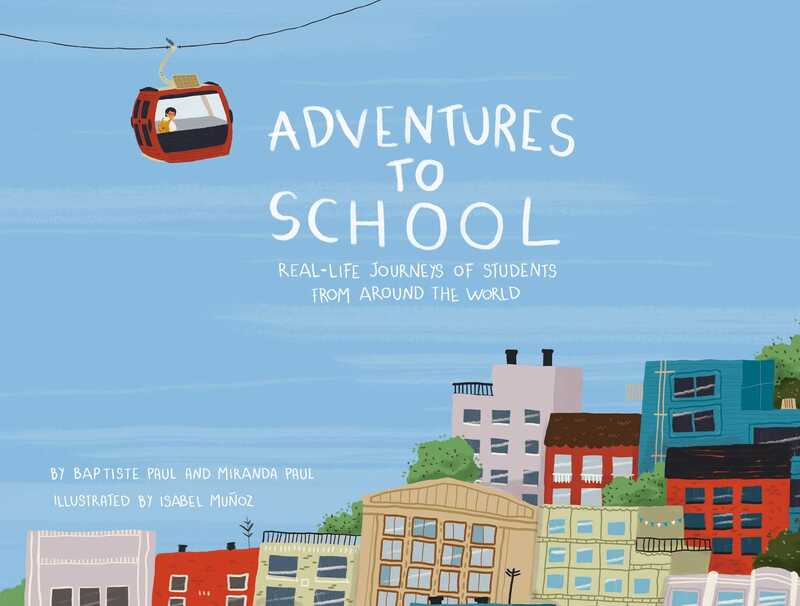 An intimate profile of children’s author Miranda Paul in her own backyard, as reported by reviewer and librarian Sharon Verbeten. 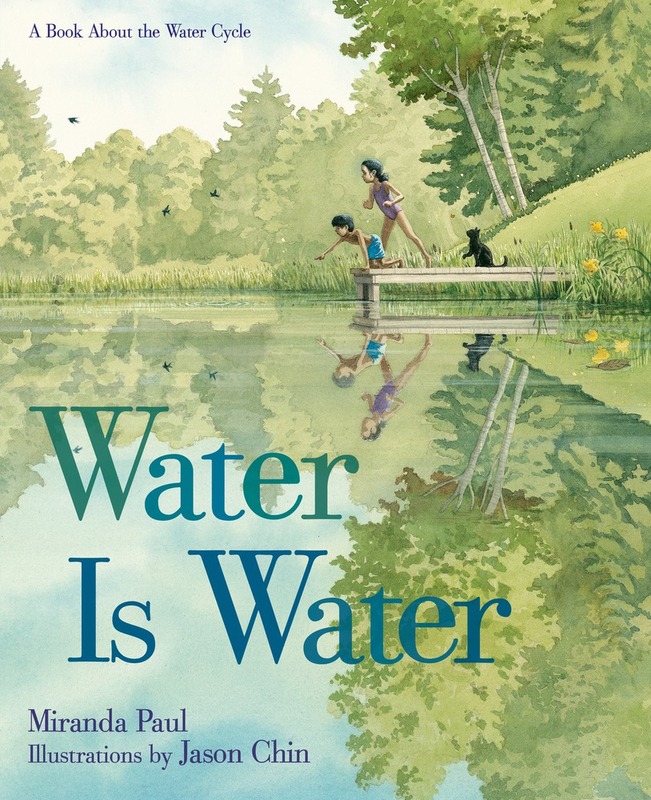 Miranda Paul’s text is described as “infinitely simple, yet incredibly clever” and Jason Chin’s artistry is noted for “his customary beauty and skill” in this post that names Water is Water as a title to be considered for the 2016 Caldecott Medal. Podcast host Nick Patton interviews Miranda Paul about her currently released titles and the years of research and exploration leading up to their releases. 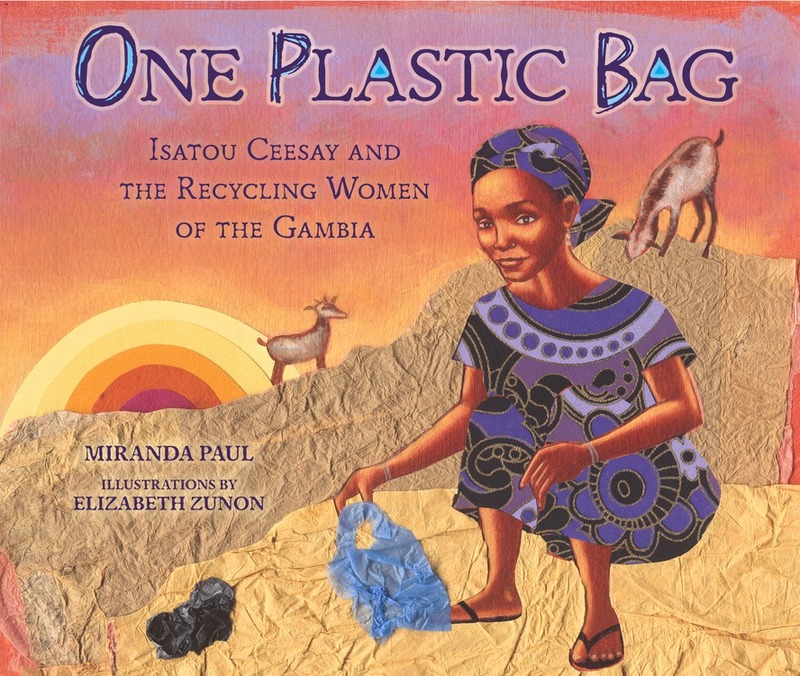 In this NPR affiliate’s radio episode, Miranda Paul and Isatou Ceesay discuss the book One Plastic Bag and diversity in children’s literature along with guests Kwame Alexander and Susanne Gervay in preparation for the 2015 Salisbury University Children’s Literature Festival. 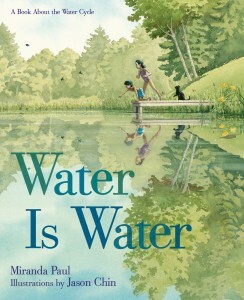 Miranda Paul and Jason Chin’s Water is Water appears on this list of “brilliant” picture books due out in 2015 from the Huffington Post. A post on the Group Blog by writer/librarian Kathy Halsey with some craft-based tips from Miranda Paul. 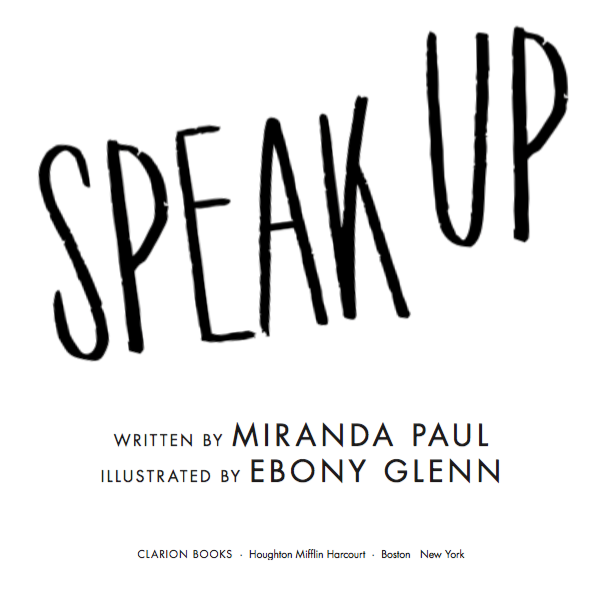 Forthcoming in 2020 – SPEAK UP – By Miranda Paul, illustrated by Ebony Glenn. 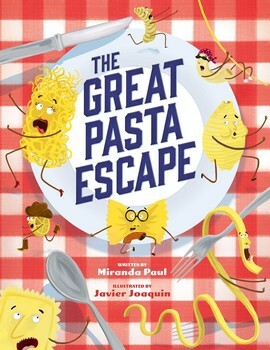 Clarion Books, Houghton Mifflin Harcourt.